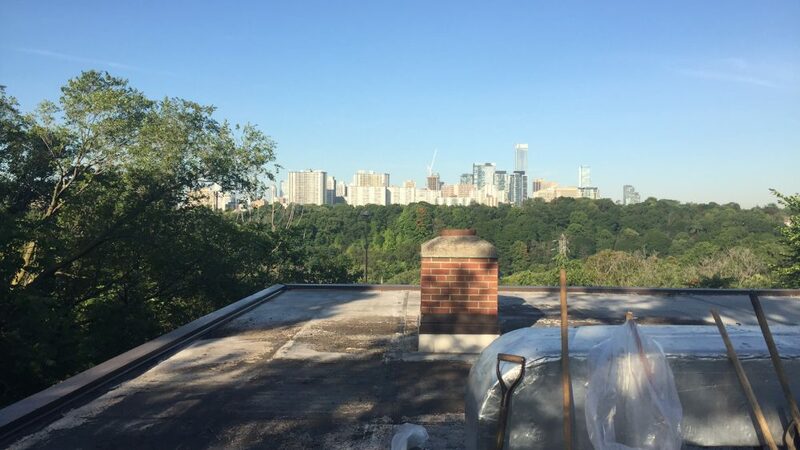 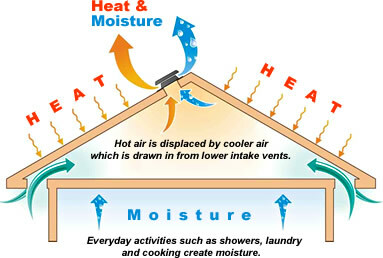 Poor Attic Ventilation? 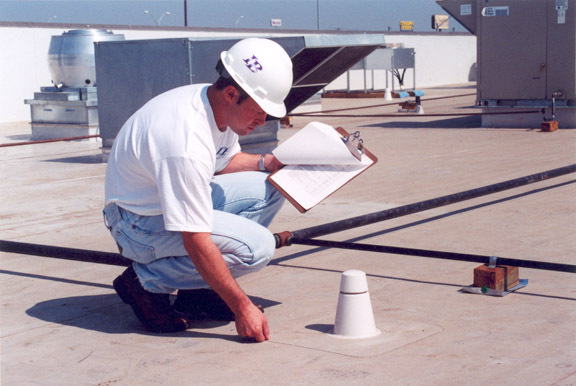 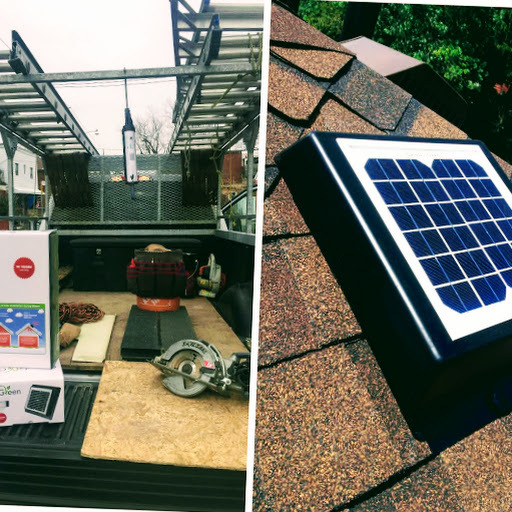 | Solar Attic Vents May Be Your Best Solution! 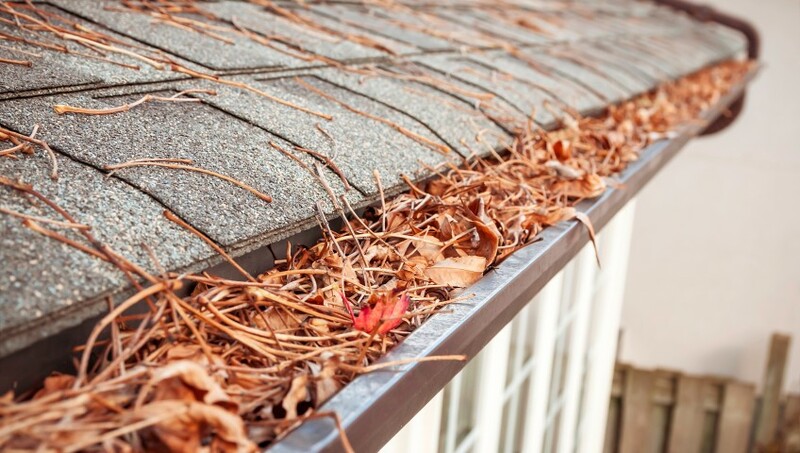 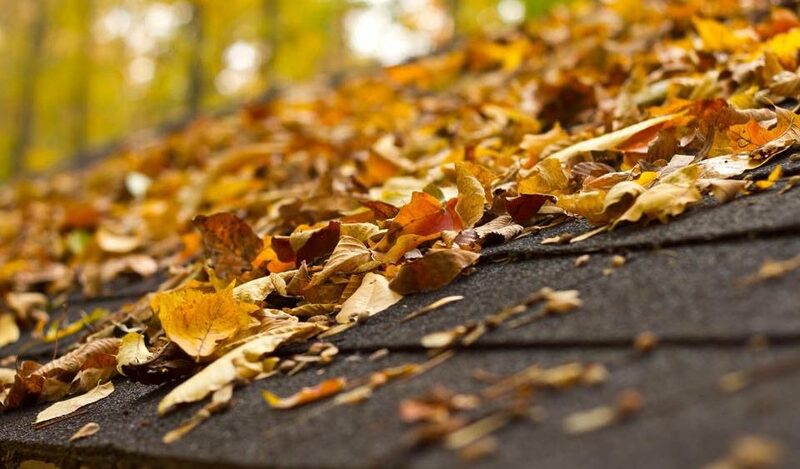 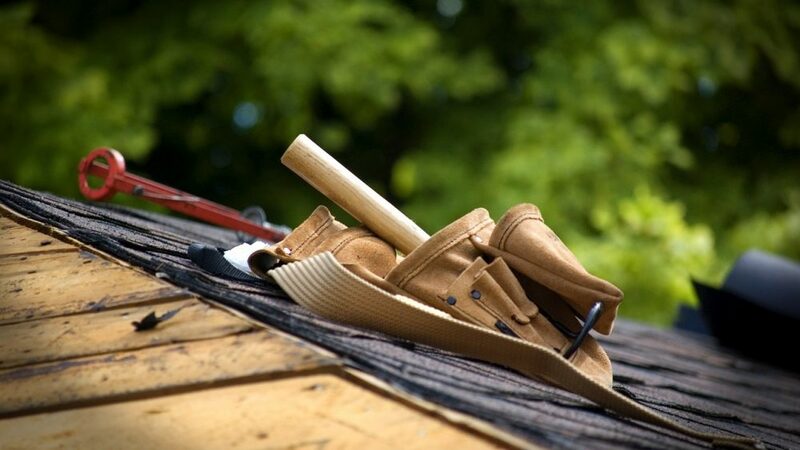 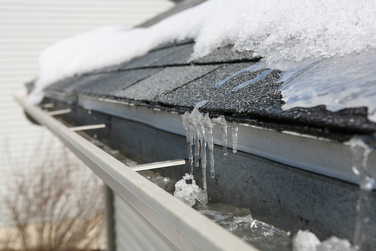 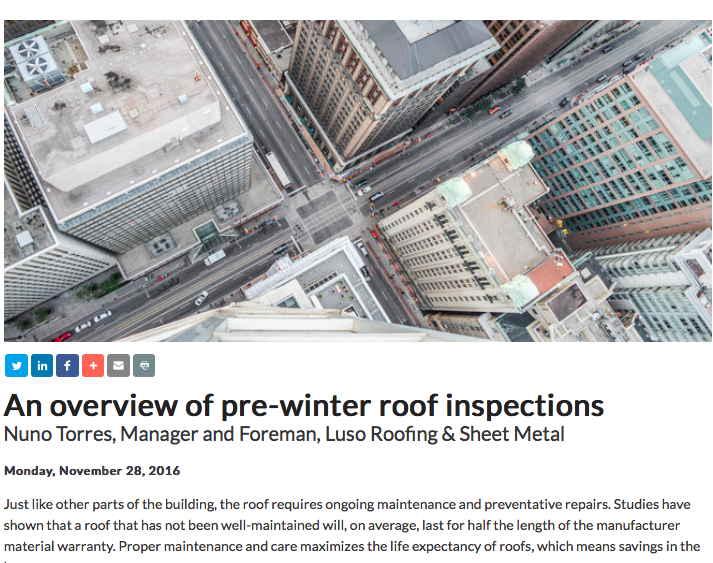 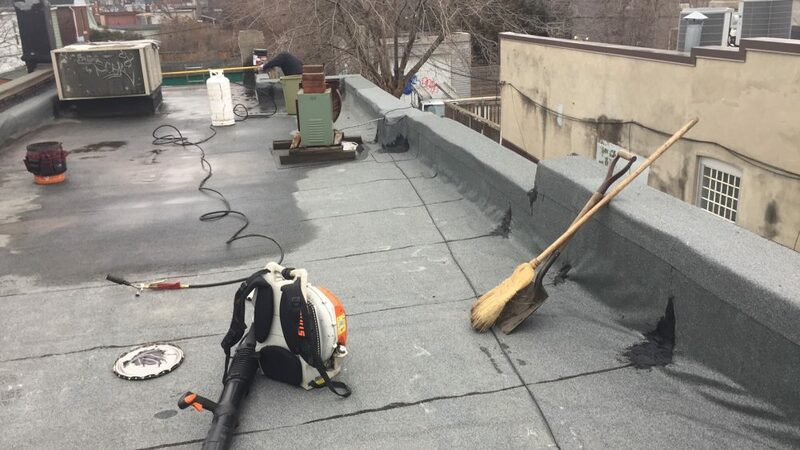 Installing Asphalt Shingles In The Winter?